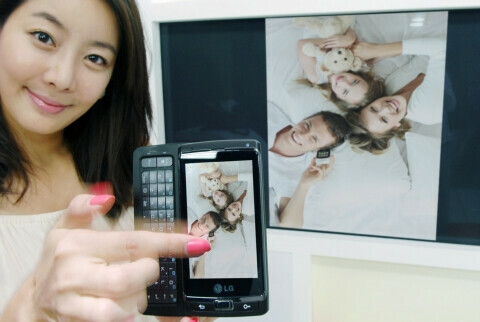 It was only a couple days ago when we checked out the upcoming LG Optimus 7 during IFA when its DLNA feature was being demonstrated to the attendees of the event. At the time, it was unclear whether or not this feature would end up being part of the handset at launch, but now it looks as though that the case is so. The South Korean manufacturer officially announced that the upcoming Windows Phone 7 powered device would be DLNA complaint – enabling it to share multimedia files to a vast array of other DLNA compliant devices. Although the announcement wasn't particularly all about the hardware on the LG Optimus 7, it did point to a release some tine during the early portion of the fourth quarter.